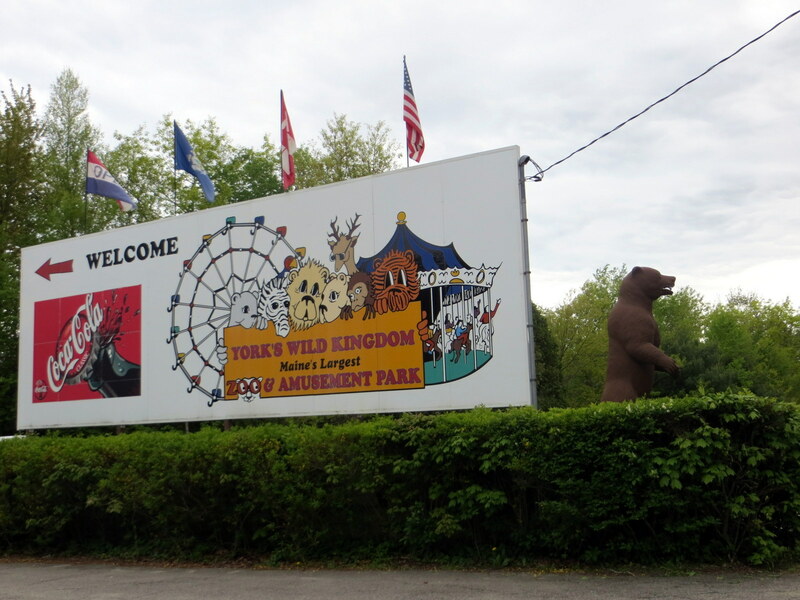 May 25, 2014 — York’s Wild Kingdom in York, Maine, has been around since the early 1960s in one form or another. That’s half a century of weathering every other form of family entertainment: TV, video games, malls, laser tag. I assume they pulled that impressive feat off by 1) being in Maine and 2) diversifying. 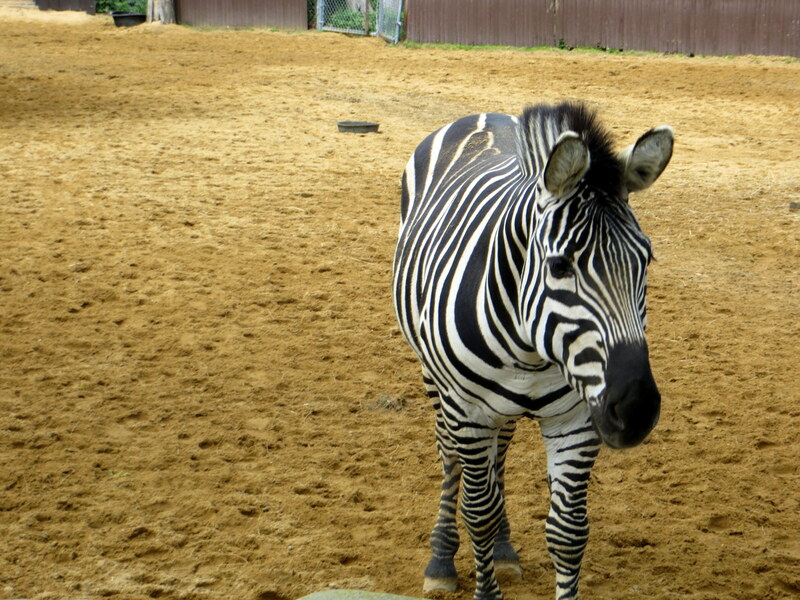 The place is half exotic animal zoo, half amusement park. The former is surprisingly varied for such a tiny zoo, and they have some legitimate headliners: lions, tigers, alligators, zebras. 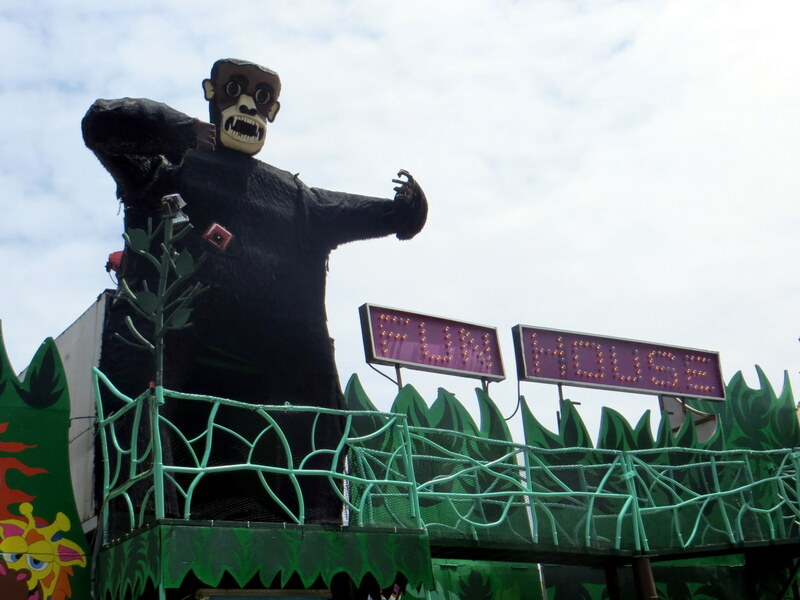 The amusement park is more of a carnival, and completely aimed at young kids. I know this because I visited the place yesterday. Feeling slightly ripped off is part of the charm of most family-oriented entertainment and carnivals specifically, but I can’t say I felt that way after a few hours there. I don’t have much of a story for those few hours, though. I just wanted to post this for future reference. In my bleary nostalgic moments, I’ll flip through OTIS just as often as I flip through my private pictures. Of course, I’ll only do either of those when I can’t find a movie from 1984 playing. I mean, I'm going to feel ripped off after seeing a wonder of the world like this? His legs form a tunnel and he moves back and forth. But here are six reasons why I lived Saturday pretty well and some photos that don't always correlate with those reasons. 1) Getting within feet of lions and tigers. Been to tons of zoos, but I don’t think I’ve ever been that close to these types of predators. The only thing stopping them from being my predators, I guess, was a tall chain link fence and an apparent ambivalence to their condition as African lords in a snow state. so it was difficult to get a good shot that wasn't covered in wire-metal diamonds. 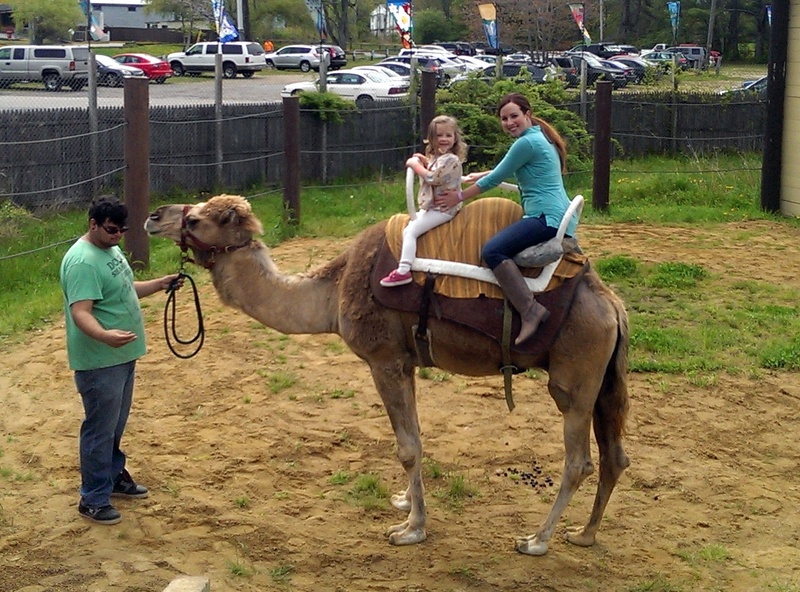 2) Watching my family ride a camel. 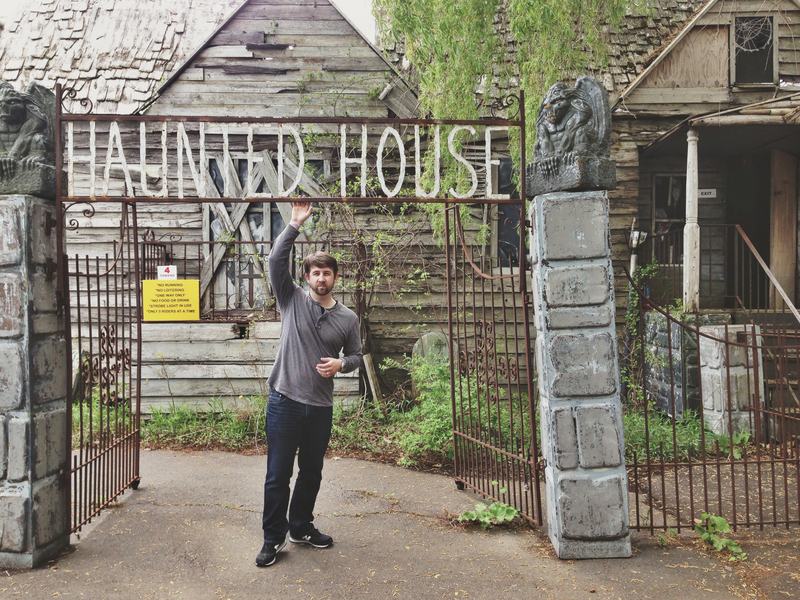 I was sadly over the 200-pound weight limit for doing so myself (it’s all muscle, some bone). 3) Saw my first cane toad, which looks like a regular toad, but is larger than a softball/easier to hit home runs with. No wonder the entire country-continent of Australia is terrified of these things. 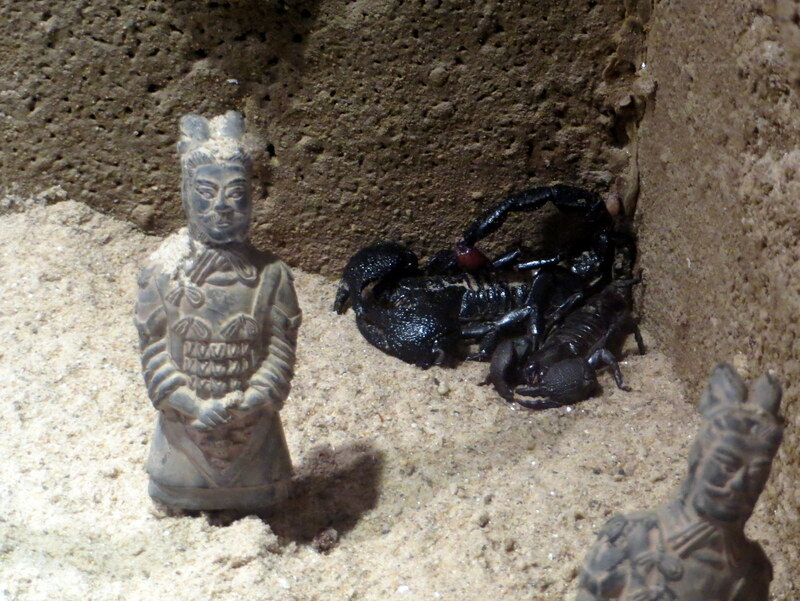 so instead here's a couple of emperor scorpions in obvious embarrassment over how their tank is decorated. 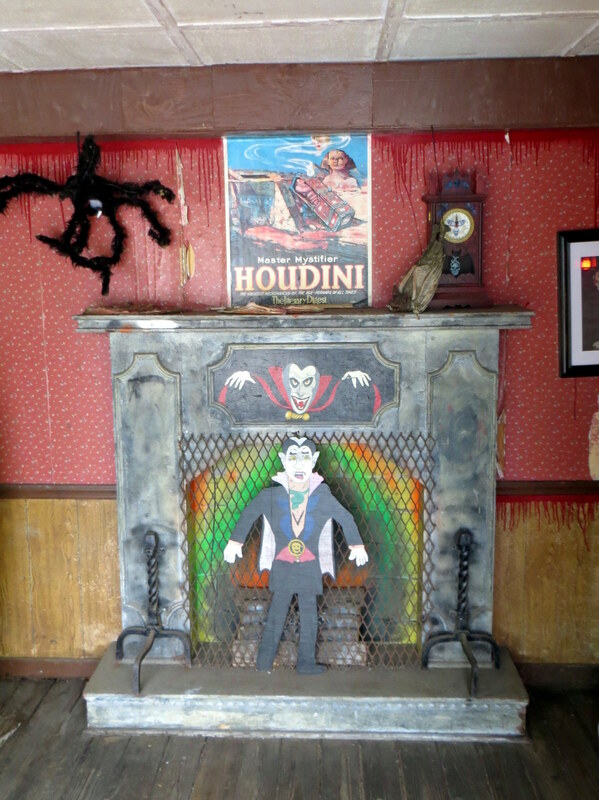 4) Took my four-year-old through her first haunted house. Granted, it was only a winding, pitch-black hallway with a strobe light and some Halloween decorations. But you won’t see me ever criticizing anything with a creepy façade. 5) Getting fallow deer and African pygmy goat slobber all over my hands.